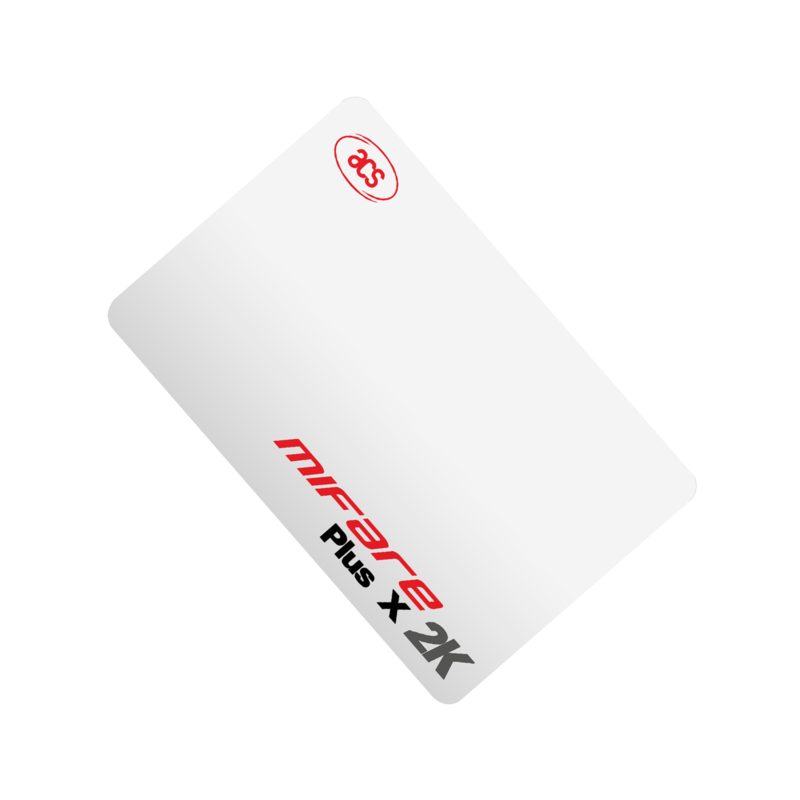 This member of the MIFARE Plus family is supported by leading system integrators. It offers more flexibility to optimize the command flow for speed and confidentiality. It offers a rich feature set including proximity checks against relay attacks.